Etude Lashes, as a professional eyelash vendor, has committed in designing new 3d mink lashes style all the time. 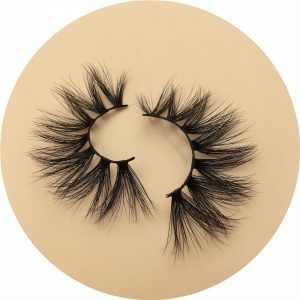 We are following the trend of eyelash market and listening to our customers’ feedback, and have designed many hottest 3D mink eyelash styles. 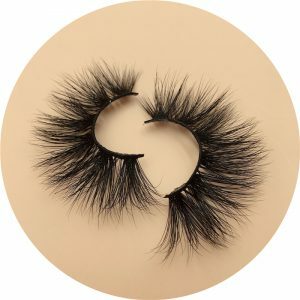 I will mainly introduce 4 styles mink lashes –ML13YL,ML22YL,ML35YL,ML66YL.Please read on. There are nine columns on 3D13YL,it looks natural and frequent. As for 3D22 YL, there are four big columns on it and looks a little dramatic. They are both vivid for the excellent 3d effect. There are 7 columns on 3D35YL,and the distance between column and column is a liitle longer than other three styles. Its effect of magnifying the eyes is obvious. And 3D66YL is similar to 3D22YL,they are both have 6 big columns.The difference is the distance between column and column of 3D66YL is longer than that of 3D22YL. 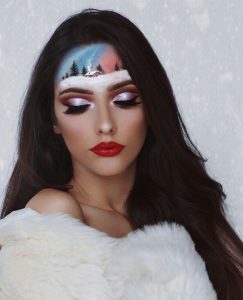 Dear,if you are going to start your own eyelash business,it is important to find a mink lashes vendor who has the ability of publishing new design of eyelashes constantly.Only keep pace with new hotest lashes style,can you earn long-term profits.And here,we -Etude Lahses promise we will insist in designing new and popular 3d mink lashes style in the fuure and achieve a double-win sitiation. Hello,how much would it be for 150 lashes without boxes? 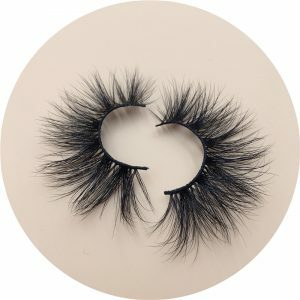 What is the price for wholesale 3d mink lashes? 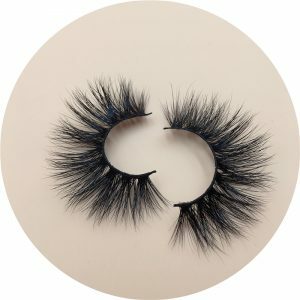 Next Next post: What Quality Mink Lashes Will Bring To You?